Ryan focuses on four broad issue areas -- the organization and role of the state sector, price policy, relations with the bourgeoisie, and agrarian reform. The interactions between these issue areas, and between the technical and political contradictions they reveal, demonstrate the complexity of choices faced by the Sandinista leadership. 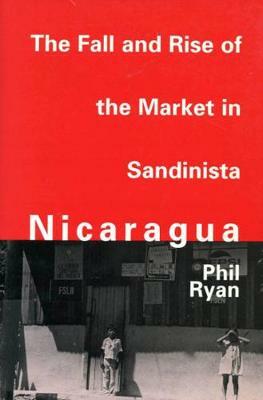 The Fall and Rise of the Market in Sandinista Nicaragua will engage those with an interest in not only Latin American and development studies but also socialist politics.